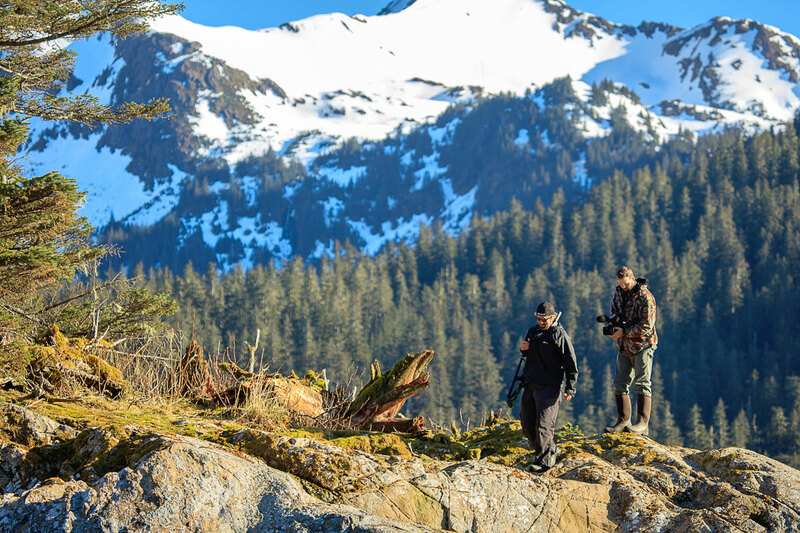 Blaine Antony, AKA The Bear Whisperer tells us about his Alaskan Bear Hunt. © 2017-2019 Registered in England. All contents © Hawke. All rights reserved.